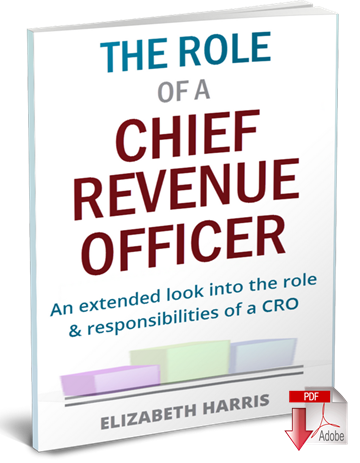 The purpose of the Chief Revenue Officer (CRO) is to drive organic revenue growth by leveraging each revenue-generating function and department within your organization. This is a position that was born in the Silicon Valley SaaS sector, but it's no longer isolated to the tech space. More companies are finding value in adding the CRO position to their C-suite, from startups to Fortune 500 companies. 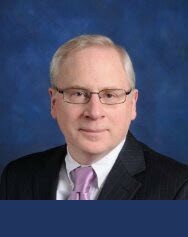 Whether you're a company like Continental Airlines, which has had a CRO for nearly two decades, or a business that is just realizing the value of this position, it's a specialized role. Here is what a CRO can bring to the table and what you need to know to find your company's next CRO. Sitting through a tense meeting where finance and sales are positioned on opposite side of the table engaged in conflict is as iconic in corporate America as a row of cubicles. 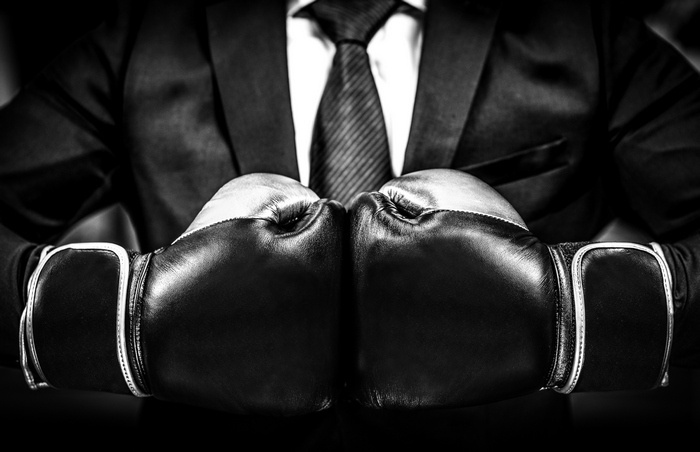 In fact, for all levels of managers and executives, serving time in battle during these situations for their respective teams is essentially a rite of passage. In these all too common scenarios, both sides often emerge worse for the wear instead of uniting to drive business growth. The result is a corporate landscape where revenue potential remains unfulfilled and employee satisfaction suffers. 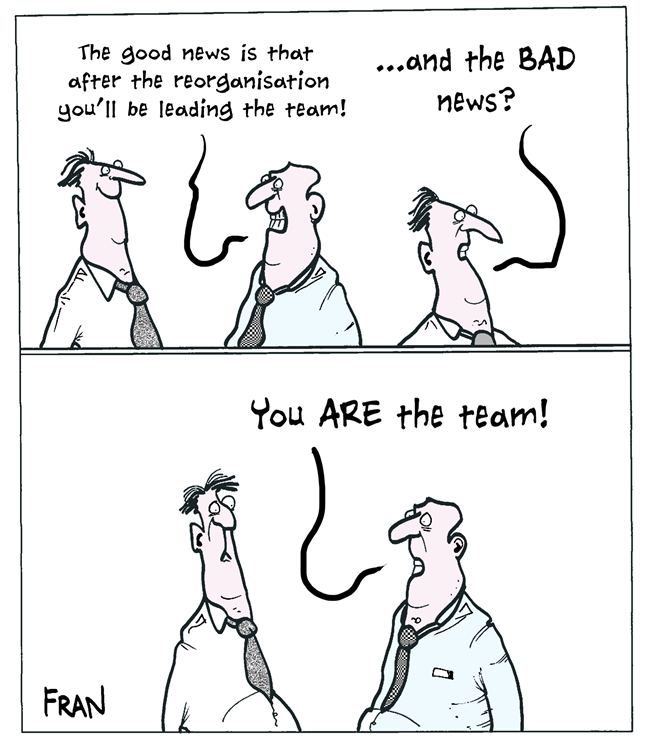 Organizational stagnation and, ultimately, demise can quickly follow when conflict breeds. To attain sustainable business profitability, the issue of clashing CFO and CRO perspectives needs to be addressed and the entire premise of assigning roles needs to be examined. While sales and business development are often used interchangeably, it would be an error for these two very different jobs to be characterized in exactly the same manner. Business Development may also be used as a mask when a sales person does not want to be viewed as a sales person. Some companies will make the sales people feel more important by giving them a special title for their new business cards. 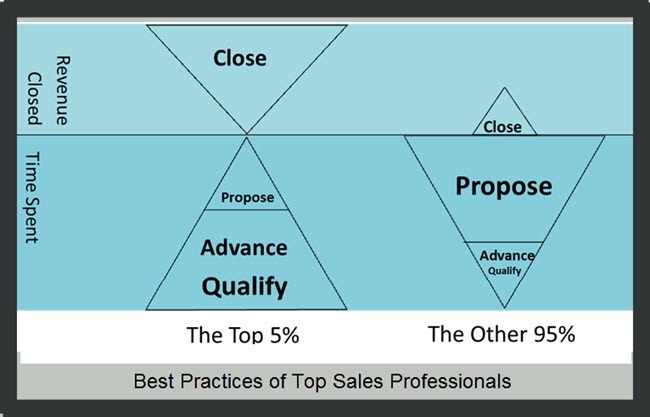 Those who focus primarily on sales and those who work in business development have unique objectives and pathways for accomplishing those objectives. 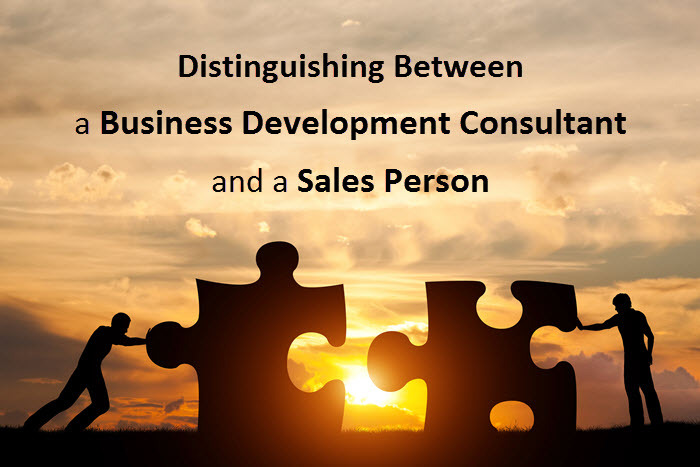 Both business development consultants and salespeople are integral to the growth of a business, but the two roles should complement one another rather than being considered as interchangeable. 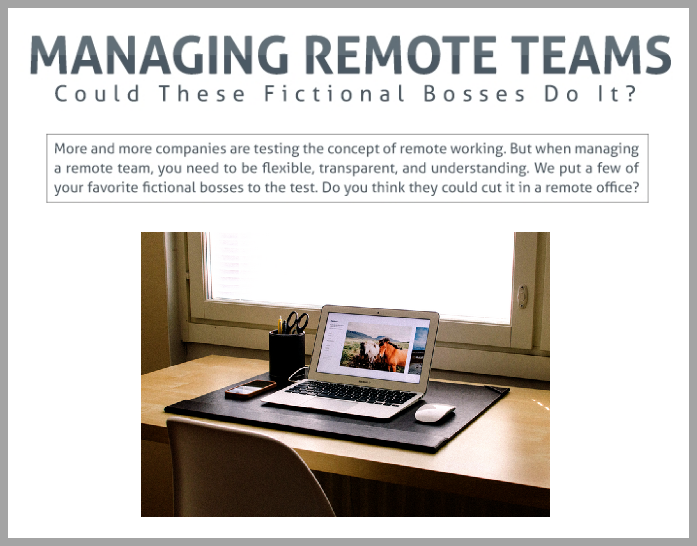 Managing Remote Teams - Which type of boss does it best? In the new world of technology where distance is not a factor for production, there is a trend for staff to work remotely. The remote workers can be outsourced from around the world via a crowdworking website such as Amazon's mechanical turk, a low cost solution such as fiverr.com, or a pool of freelancers like Outsource.com. “ A remote worker is someone who works outside of a traditional office. An employee might work from home, from a coffee shop, or from anywhere that is not a regular office; although depending on the type of job they do, they might find themselves going into an office on occasion (if the company’s hub is geographically close to them)." 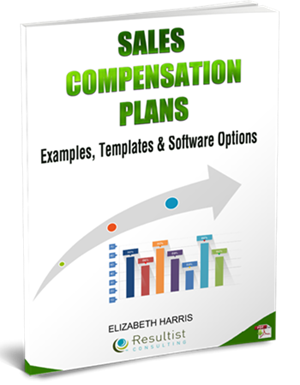 One of the most common challenges faced by business managers of both established and growing businesses are “how to compensate their sales teams effectively.” Managers need to implement a compensation model that motivates their sales team to land new accounts, while at the same time upselling the existing ones. But, how do you identify the most efficient compensation model to use? And how do you measure performance against the compensation model? 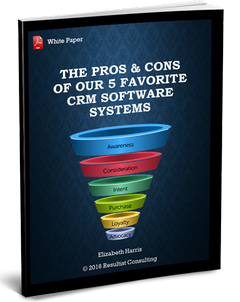 Well, the information given here will answer these and more questions about some of the most efficient sales compensation models to keep a team motivated. While the world has shifted and news of a potential slowdown (recession) is being heard in the back pages of financial papers, you remain hopeful and believe there are exciting opportunities ahead. Outsourcing of various functions is not a new topic; it has been a trend for 20 years or more. It really started with the idea of sticking to a company’s ‘core competencies’ and outsourcing (or just getting rid of) things outside core competencies. What I’m talking about here is true outsourcing, not just making employees contractors to try and avoid payroll taxes and HR compliance issues. Any function can be outsourced. 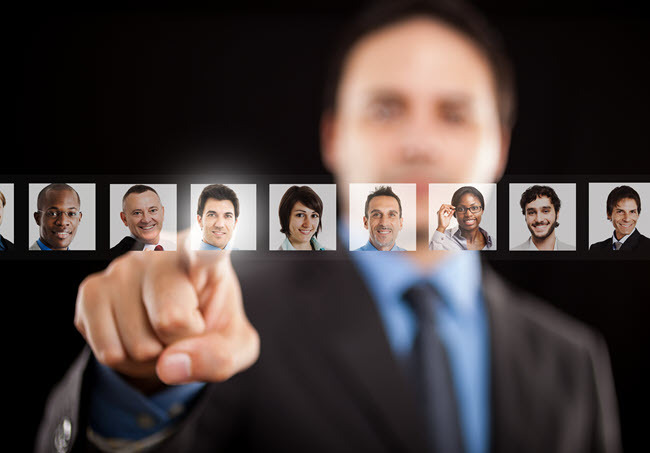 I’ve heard of virtual companies that have only one employee, and that employee is the CEO and owner of the business. In the case I’m thinking about, the owner had outsourced product design, manufacturing, distribution, marketing, sales and accounting. I guess the ultimate step would be to find a company that offered outsourced CEO services and outsource that too.